Yoga on Beacon offers yoga classes to suit various interests and ability levels, taught by a diverse, well-trained team. Reveal the perfect self within. YoBe. A place to be. Yoga on Beacon is a cocoon for cultivating community, peace, vibrant health, and transformation. Emerge renewed, radiant, balanced, and empowered. As of April 1 , we are now offering a new Tuesday afternoon Basics class. We are also adjusting times for Douglas’ Tuesday and Thursday classes (9 am start) and Laura’s Friday flow class (4 pm start). Six consecutive Wednesday evenings. Our next series begins May 1. Sign up here. Join our Intro to Yoga series and feel great! This class is for you if you’ve never done yoga before or if you don’t yet feel ready to venture into the ongoing classes. Staff will teach you the basics of simple postures and breath in a methodical way that safely builds your body awareness, strength, and mindfulness. All levels of fitness, flexibility, and athletic ability are welcome. This all-levels workshop will take a deeper look at the philosophy and principles that serve as a foundation for our asana practice. Each class will include movement, a brief lecture, discussion and reflection. We will explore the harmonious relationship of body, breath and voice, including postures that strengthen muscles and reduce tension, breathing exercises to increase lung capacity and deepen breath control, and meditation techniques to calm nerves and focus the mind. Appropriate for all levels. “YoBe is a warm, welcoming, low-key yoga studio. Classes I attend — power and early AM flow — are small and challenging (in a good way). I always leave feeling renewed and smiling. 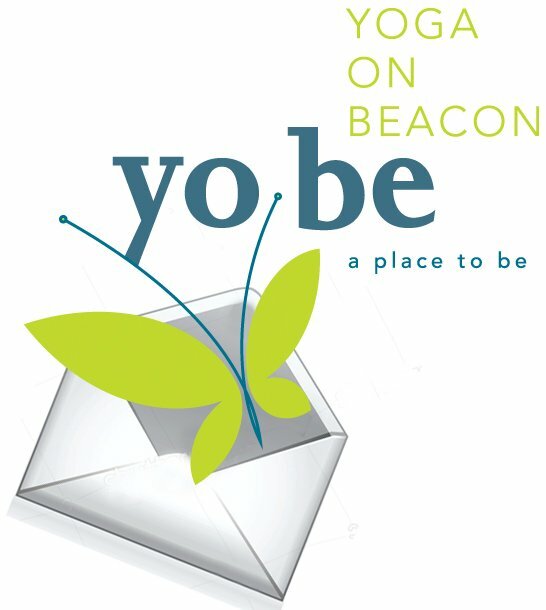 I adore YoBe.” Jackie H.
“Yoga on Beacon is my new favorite (especially since it is so close to where I live). I love the personal attention I get from the instructors because the class sizes are so much smaller than what I have grown used to at other studios. 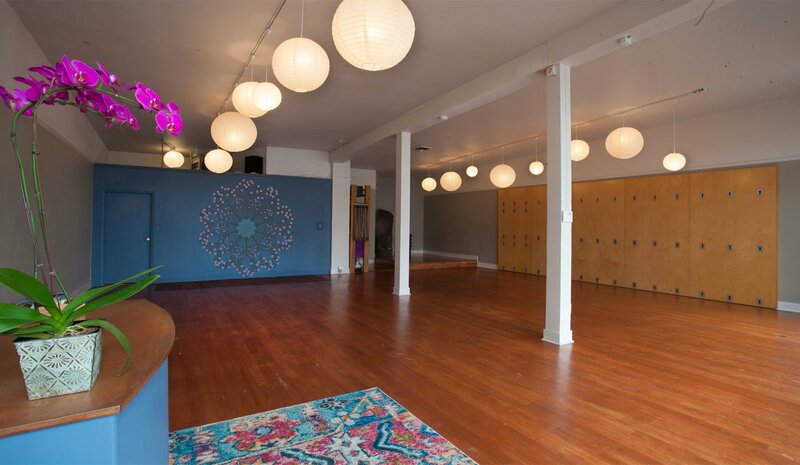 I want to keep this place a secret so class sizes stay small, but I also want this studio to prosper because it is so great.. so check it out!” Stacey M.
Get all the latest YoBe News! Plus reflections and insights to inspire your life both on and off the mat. We send a newsletter out about once per month. We respect your email privacy and will not spam you or share your email information with other parties.